Line 6 announces the debut at Winter NAMM 2014, on January 23rd, of a new guitar amp, via two mysterious pictures. Line 6 is still keeping the secret regarding this new guitar amplifier, and the caption “The guitar amp, reinvented" makes us expect the best from the brand. 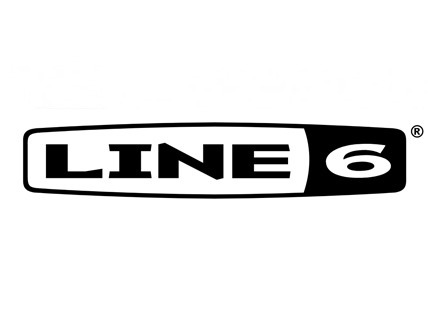 Yamaha acquires Line 6 Yamaha and Line 6 announce the acquisition of the Line 6 capital stock by Yamaha Corporation in 2014 after an agreement settled in December. Line 6 POD HD500X Review The final exam of the music course I took at the Audiofanzine academy, read as follows: "With a theorem-article of at least 10,000 characters, resolve the equation LINE 6 POD HD500X where X = (new footswitches + powerful DSP)". Line 6 debuts the POD HD Pro X multi-effet rack Line 6 updates its rackable guitar amp and effect simulator and launches today the POD HD Pro X.